El lunes, 23 de marzo, la Escuela de Lenguaje Dual presentó frente a la mesa directiva de educación del Distrito 73. También pueden encontrar la película en la galería de fotos de Lenguaje Dual. 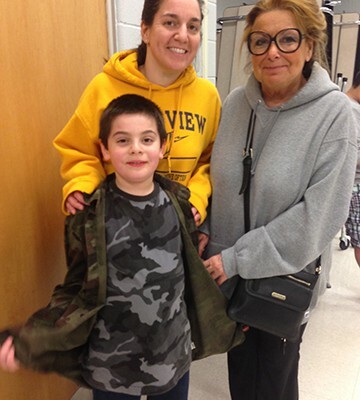 This video is also in the Dual Language Photo Gallery. Hawthorn’s Summer Music Camp registration is officially open to students. Attached is the brochure. You can also view the website HERE. Here is the latest news from the PE Dept. 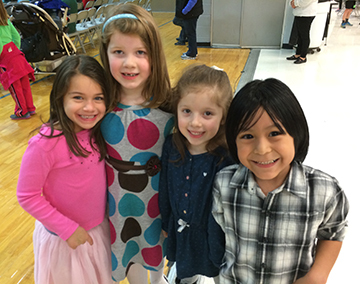 Girls in party dresses and boys sporting ties greeted hundreds of guests recently during the opening night of the Hawthorn School District 73 Art Show held at the Aspen Drive Library, 701 Aspen Dr., Vernon Hills. About 375 students in grades kindergarten through eighth were selected to showcase their media ranging from acrylic, tempera and watercolor painting, drawing with various pencils, pastels, oil pastels, craypa, chalk, pen and ink, marker, colored pencil, computer graphics, paper weaving and assorted mixed media. Even some of the art teachers showcased their talent for public viewing. The Art Show runs through Saturday, April 4. A few of the select artists represented include Gustav Klimt, Keith Haring, Georgia O’Keefe, Claude Monet, Vincent Van Gogh and Henri Matisse. 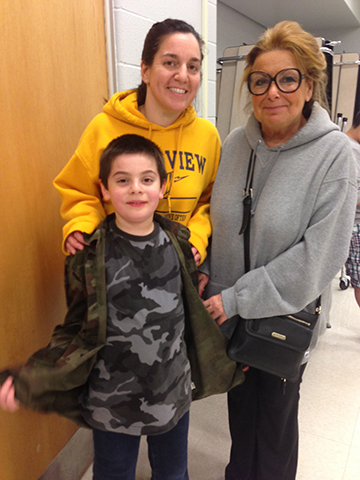 Hawthorn celebrated its fourth annual Multicultural Night with more than 500 people celebrating culture through dance. 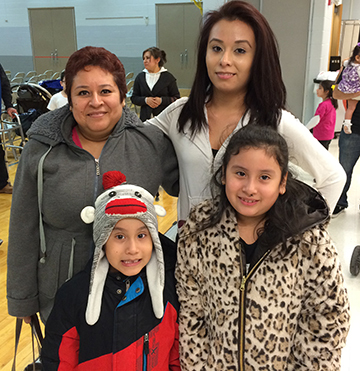 The event began with kindergarten and third grade dual language students singing and dancing for families. The Mexican Folkloric Dance Group of Chicago performed traditional Mexican dances. 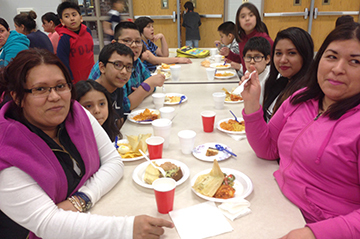 Additionally, families shared recipes during the potluck dinner. 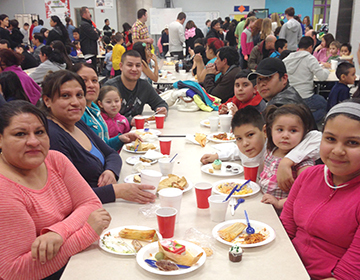 The event was sponsored by the Cultural Committee, which includes dual language teachers and parents. The Hawthorn Education Association is hosting a School Board Candidates’ Forum at 7 p.m. Thursday, March 19 at Hawthorn Middle School South. This is an opportunity for residents to meet candidates running for a seat on the Hawthorn School District 73 Board of Education. Empesando el 21 de abril, nuestras clases de Educación Física (grados 2-5) van a hacer un programa de patinar en la escuela. Patinar es un “deporte de toda la vida” que ayuda con balance, coordinación, agilidad, y otras destrezas físicas. Es un tipo excelente de ejercicio y puede ser aeróbico o no aeróbico. roller skating program. 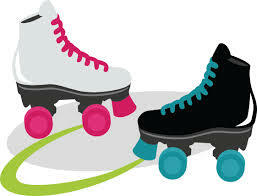 Skating is a “life time sport” that enhances balance, coordination, agility and other motor skills. This wonderful form of exercise can either be aerobic and/or anaerobic. The 2015 spring spirit wear sale is underway. View the clothing online and make your purchases there. We are excited to offer some of the same items from last fall as well as a few new items. The last date for online ordering is Sunday, March 22. Please visit the PTO website for additional information. Written order forms can be printed from the PTO website and returned to your student’s teacher with payment by Friday, March 20. Please note that there are no returns or exchanges on spirit wear items and all items will be delivered to your student’s classroom the week of Monday, April 6. The Spirit Wear Committee will be working on an official new Hawthorn 73 Eagle mascot for the Fall of 2015 Spirit Wear! Stay tuned to vote on your favorite Mascot. If you are artistic and would like to help with designing the new mascot or know someone please contact Terri atpto.spiritwear@hawthorn73.org. Dual Language is proud to present Mrs. Velazquez, 3rd grade teacher. Watch her video here as well as in the School of Dual Language Photo Gallery, to the left.